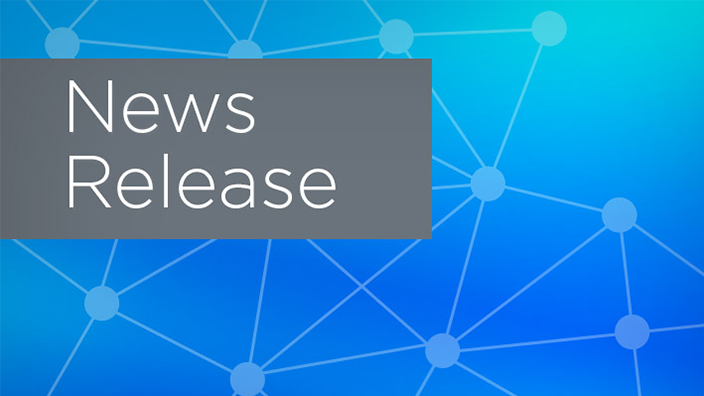 Medical Center Health System has selected Cerner to help enhance the delivery of health care services to patients throughout Ector County and the surrounding 17 counties of the Permian Basin. 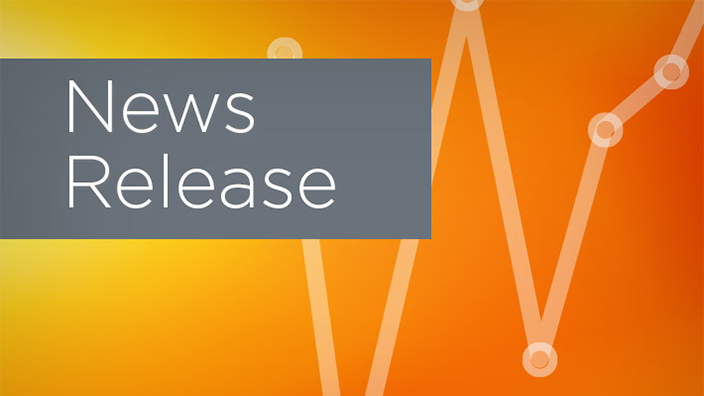 The Menninger Clinic, a national leader in behavioral health care, has selected Cerner to implement the Cerner Millennium electronic health record. Cerner, a global leader in health care technology, announced the 2018 Cerner Nursing Assistant of the Year Scholarship recipient, Caitlin Atkinson, of the Maine Veterans’ Home in Machias. Munising Memorial Hospital has selected Cerner to implement a new integrated electronic health record (EHR) across its hospital and clinic. Kern Medical, a 222-bed acute care teaching center in Bakersfield, California, has selected Cerner to implement the Cerner Millennium integrated electronic health record (EHR) and Cerner HealtheIntent big data and insights platform for population health management to support improved health outcomes through an integrated platform and actionable health data. Illinois Rural Community Care Organization (IRCCO) has selected Cerner to implement Cerner HealtheIntent, its big data and insights platform for population health management, across its accountable care organization (ACO) to coordinate care for Medicare patients throughout the state of Illinois. 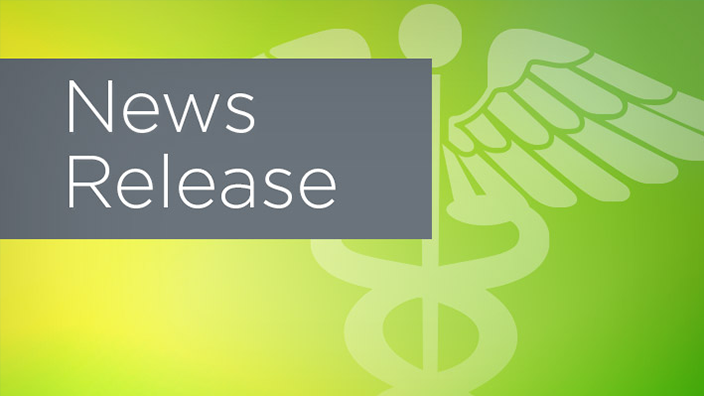 Cerner announced that 21 of its associates recently earned the distinction of board certification in health care management as Fellows of the American College of Healthcare Executives (FACHE®). The founding members of the National Coordination Center's Department of Veterans Affairs (VA) Steering Committee today announced their commitment to help support the VA’s 10-year implementation of a Cerner Millennium®-based EMR system.